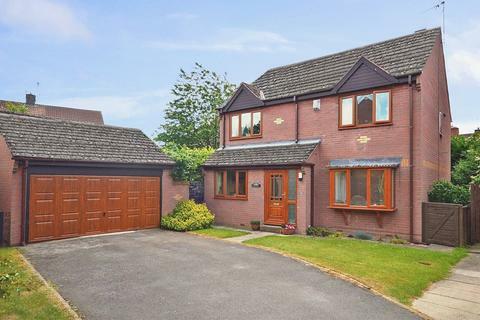 DOUBLE FRONTED detached family home. Occupying TUCKED AWAY CUL-DE-SAC POSITION, SOUGHT AFTER LOCATION, driveway and DETACHED DOUBLE GARAGE. Beautiful mature rear garden. 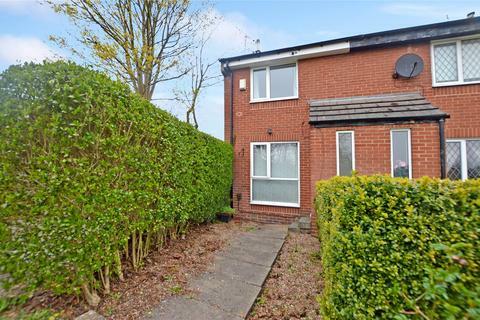 Convenient for the M621 and M62 motorway access. Viewing highly recommended. 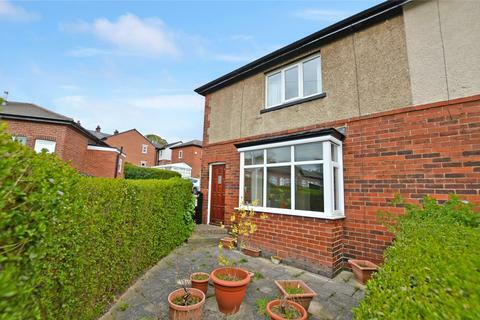 ** NO CHAIN** Three bedroom semi-detached! Ideal for first time buyers, this brilliant home would make a lovely first purchase and is priced to allow for some cosmetic updating. Having PVCu double-glazing and gas central heating! Call our Morley office 8am - 8pm, 7 days a week! 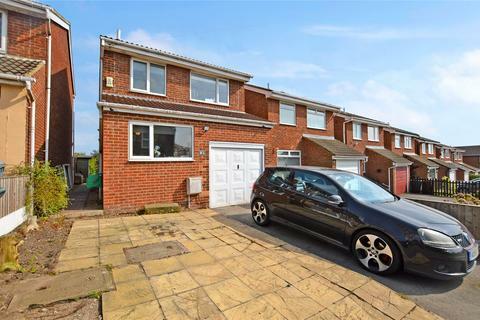 Three bedroom detached in the heart of East Ardsley Village! 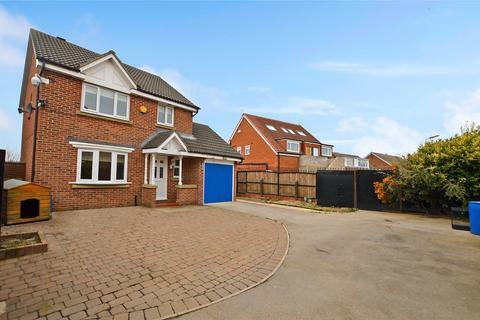 Extended to the rear and offering a modern fitted kitchen & brand new bathroom! 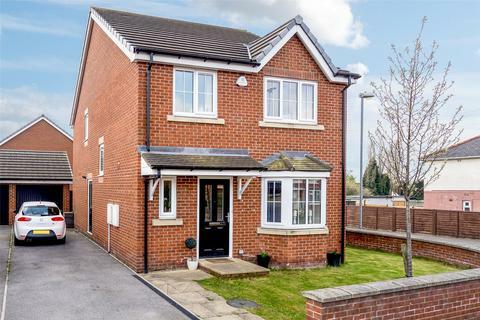 Ideal for young families and potential first time buyers. Call our Morley office to arrange your viewing, our lines are open 8am- 8pm, 7 days a week!